Costa Coffee, the UK’s largest java retailer, is pledging to recycle half a billion single-use cups per year by 2020. The initiative will make Costa Coffee the first ever coffee chain in the UK to commit to recycling the same volume of cups it puts onto the market, which will amount to roughly one fifth of the 2.5 billion takeaway coffee cups consumed as a nation each year. Costa Coffee is going to achieve the ambitious goal by paying waste management companies to collect all the disposable coffee cups destined for the landfill and transport them to paper mills that can recycle the cups. Though there are already three paper mills in the UK that are equipped to recycle paper, it has never been economically viable for the waste management companies to send them the cups. This means that all the paper products that could have been processed and reused either end up being incinerated or sent to a landfill. Costa plans on addressing this issue by simply paying the waste companies an additional $106 (£75) per ton of recycled paper cups, which is 140% more than what they’re paid already. The company has already partnered with five waste companies that collectively manage a large majority of UK public spaces, “including hospitals, universities, and transport hubs”. “The main issue is that effectively the price per tonne to the waste management companies received for cups has meant it hasn’t been economic for them to take the cups to the paper mills – there hasn’t been enough profit it in it for them,” Costa managing director Dominic Paul told The Independent. All the consumer will have to do is throw their cup into a recycling bin. “Costa is putting its money where its mouth is to find an immediate solution to increasing the volume of takeaway coffee cups being recycled in the UK. 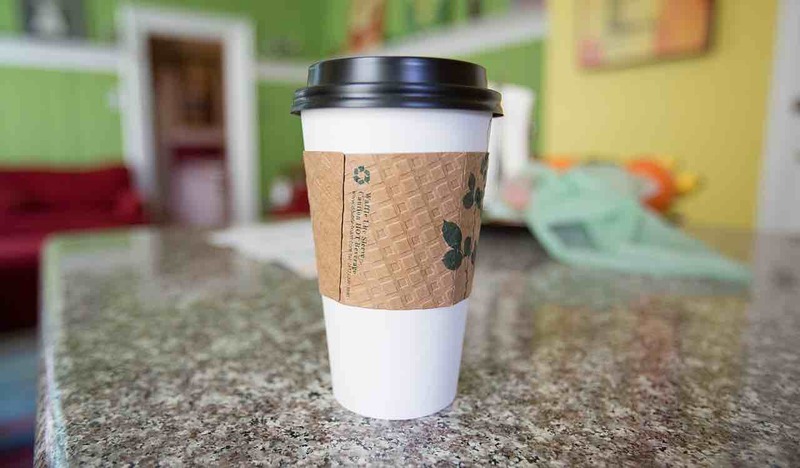 It also dispels the myth that coffee cups can’t be recycled!” says Paul.